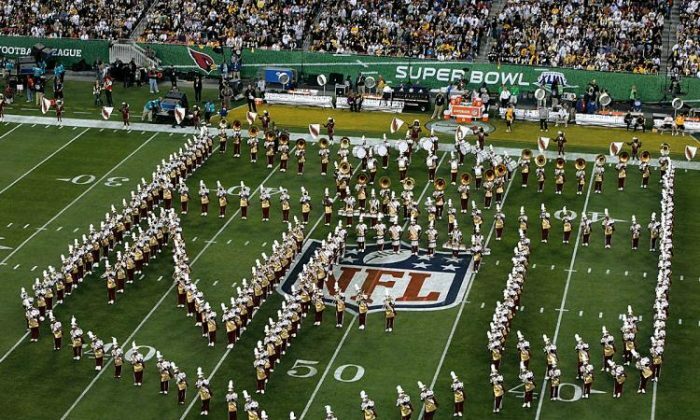 A transit workers union might go on strike during Super Bowl week in Minneapolis on Feb. 4, 2018, according to local reports. The union, Amalgamated Transit Union Local 1005, represents 2,500 bus drivers, light rail operators, and other public transportation workers in the Twin Cities area. They rejected the Metropolitan Council’s latest contract offer, the Associated Press reported on Nov. 14. The union had 93 percent of votes to reject the new contract, AP reported. If public transportation is at a standstill during the Super Bowl week, there could be problems, as numerous people are sure to fly into Minneapolis to enjoy the festivities. The Metropolitan Council is confident a deal can be reached in time, AP reported. The union is fighting for security for bus drivers, better work rules, and outsourcing. The last Metro Transit strike took place in 2004 and lasted 44 days, according to the newspaper. Super Bowl 52 is the second Super Bowl to be held in Minneapolis, and it will take place at U.S. Bank Stadium in Minneapolis, Minnesota, on Feb. 4.